Here's who's hiring in New York. 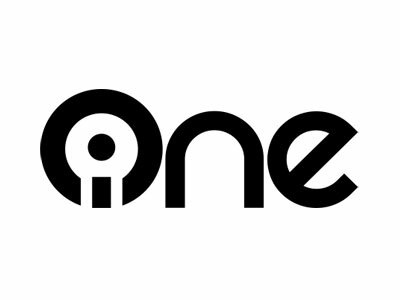 This week, Interactive One is hiring a senior producer of video, while 92nd Street Y needs an assistant director for 92Y Talks. Newsday is seeking an editor, and WeAreTeachers/MDR is on the hunt for a senior digital editor. Get the scoop on these openings below, and find additional just-posted gigs on Mediabistro.